THE Mashonaland East Province of the Nelson Chamisa-led MDC on Friday nominated Tracy Mutinhiri to run for vice president at the May congress. 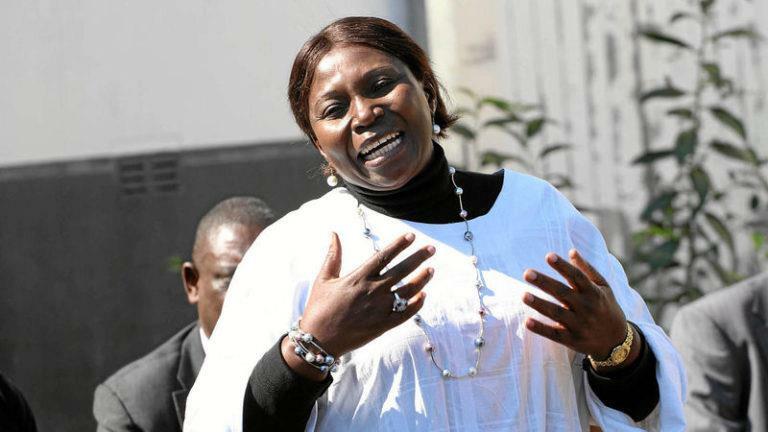 Mutinhiri was expelled from Zanu-PF in 2011 on murky charges of working with the MDC after she praised opposition leader Morgan Tsvangirai and his party during the burial of her brother, Innocent Muzuva, who was a leading MDC activist. She subsequently joined the MDC in 2012 after her expulsion from the ruling party, where she once served as MP and also occupied the position of women’s league political commissar. With nominations for national positions completed, the province has settled for Chamisa to remain president, completely rejecting his potential rivals in the MDC vice president Elias Mudzuri and secretary-general Douglas Mwonzora. MDC spokesperson Jacob Mafume told the Daily News on Sunday yesterday that the province nominated Mutinhiri for VP together with vice president Morgen Komichi and deputy national chairperson Tendai Biti as the other two VPs. “The process went on well with all the leaders present and in jubilant mood, all of them were well received by the people and there is harmony in the party,” Mafume said. Mutinhiri has said she has suffered immensely at the hands of Zanu-PF and holds the party responsible for the death of one of her daughters in a mysterious car accident. Mafume, who was nominated to remain the party’s information tsar along with Luke Tamborinyoka as his second-in-command, also said the party’s MP for Kuwadzana East Charlton Hwende was nominated for the position of secretary-general with Concillia Chinanzvavana as his deputy. Former Education minister David Coltart was nominated to become party treasurer-general with Epworth MP Etherege Kureva as his deputy.